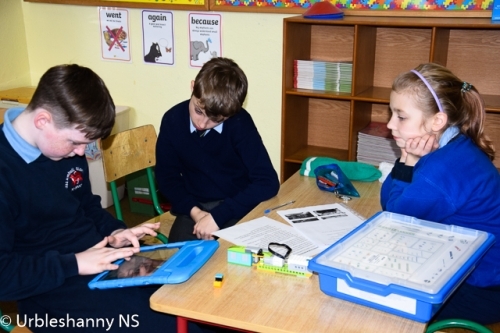 This week Urbleshanny NS hosts the CASE Project in the school. 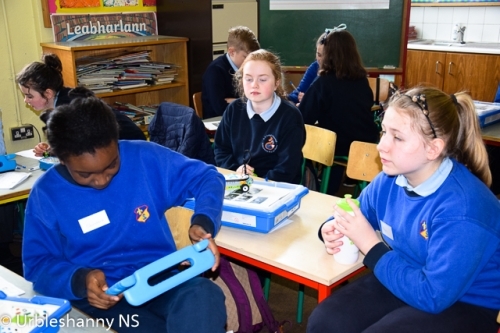 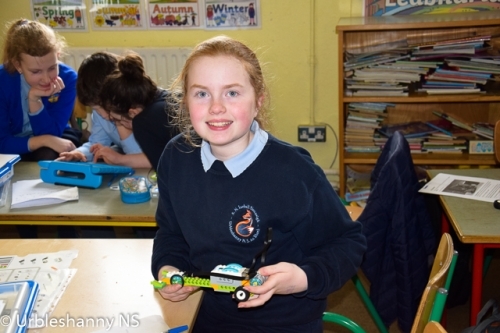 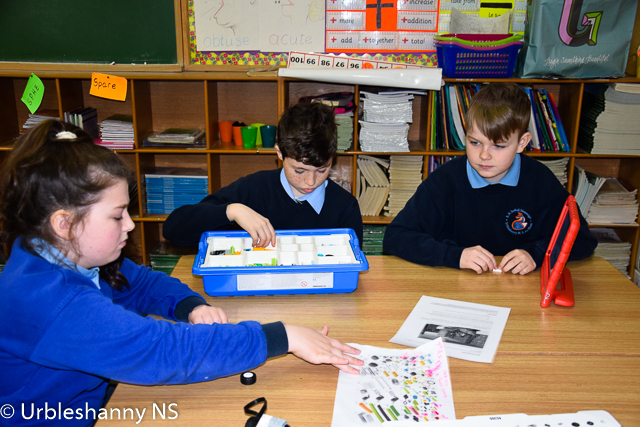 Urbleshanny NS has been involved in the CASE Project during this school year 2018-2019 along with St Mary's BNS and Louis Girls NS. Group A met today, Tuesday 19th and Group B meet on Thursday, 21st. 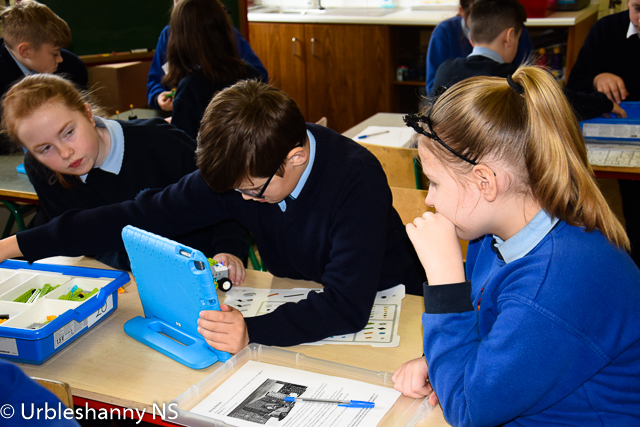 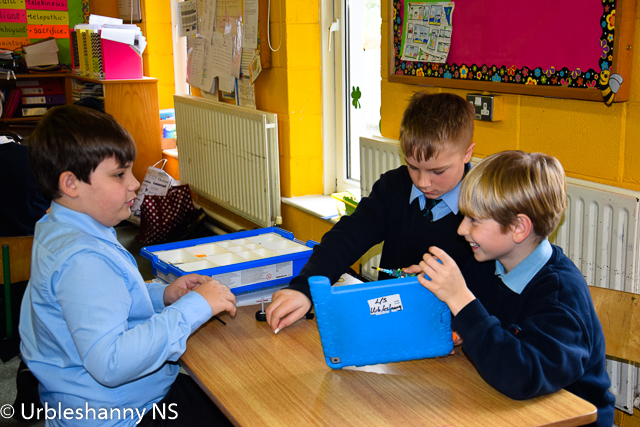 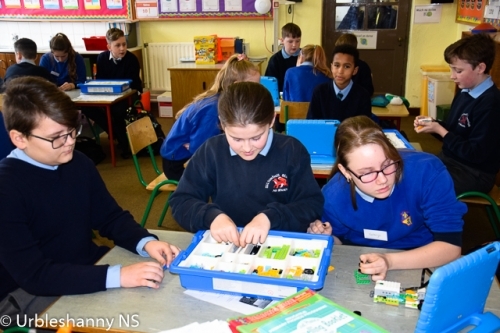 CASE - Peace IV Collaboration is for primary and post-primary schools in Northern Ireland and the Border Counties of Ireland. 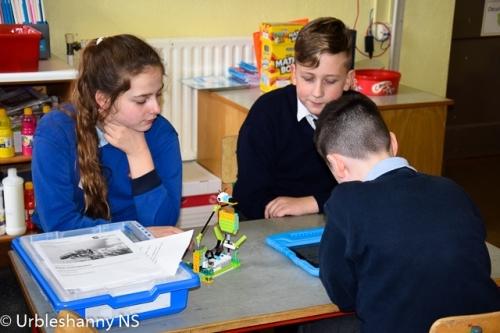 Its focus is on schools with no or limited previous experience of providing shared education opportunities to their children and young people. The aims of CASE are to build a culture of good relations among school children and to equip them with the skills and attitudes needed to contribute to society and a culture of collaboration and cooperation is the norm. 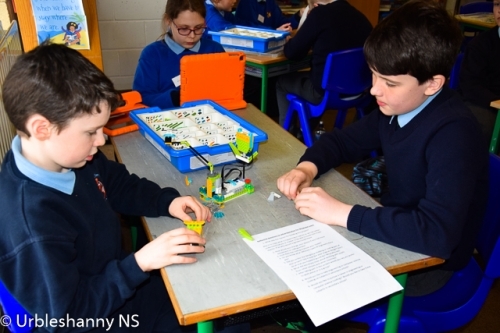 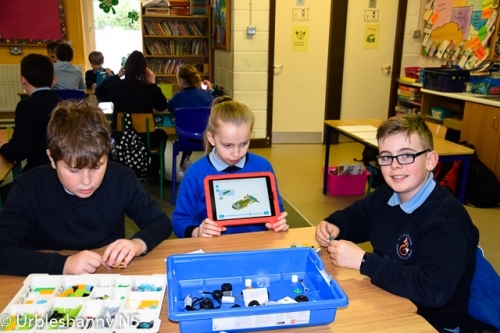 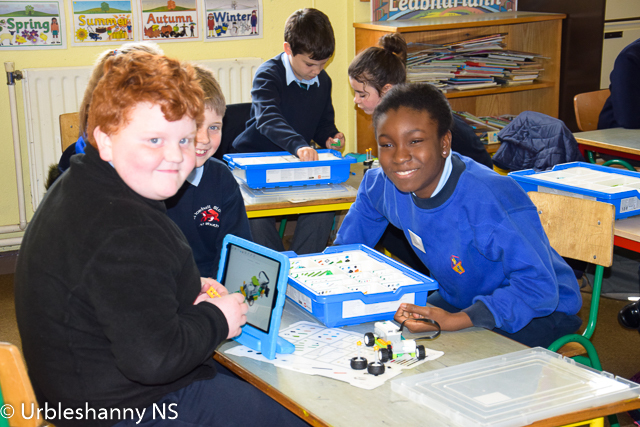 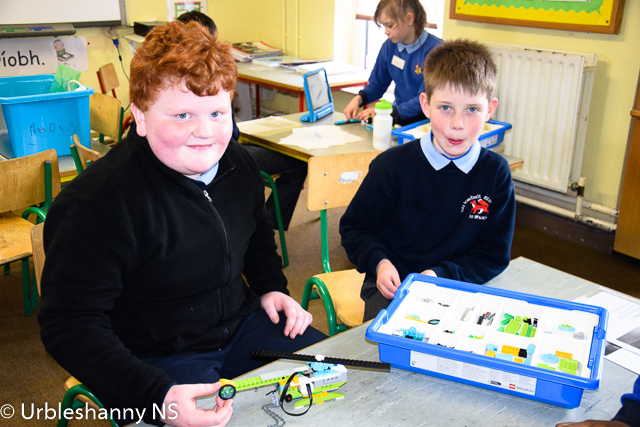 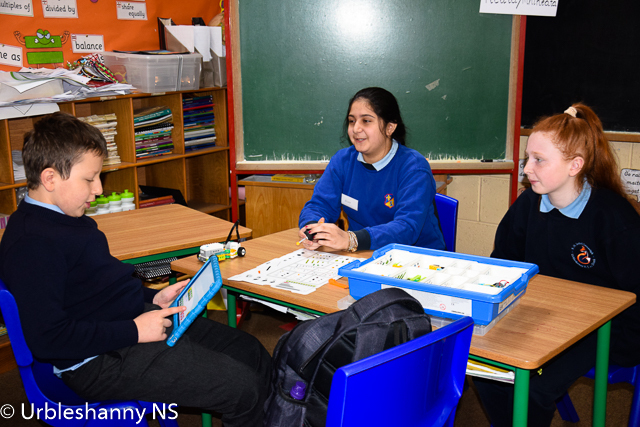 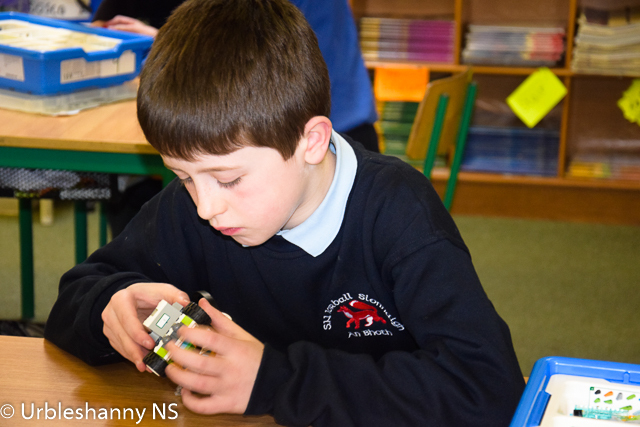 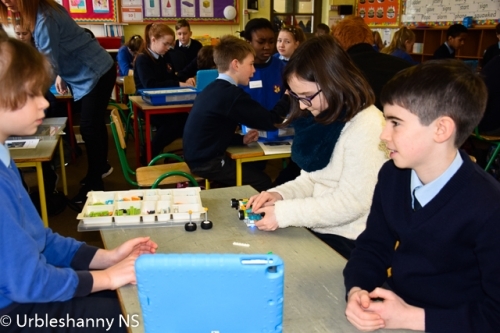 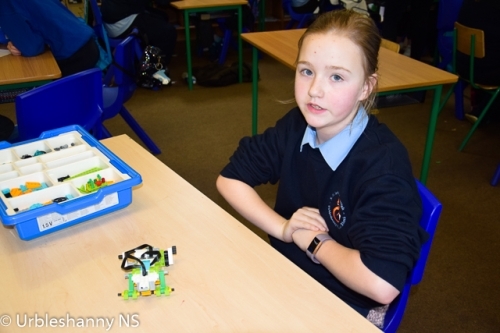 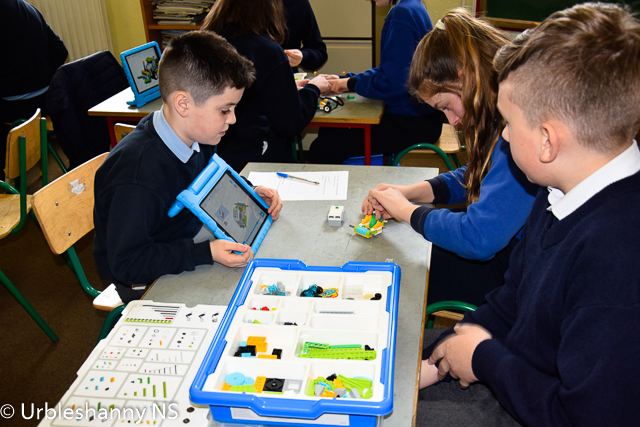 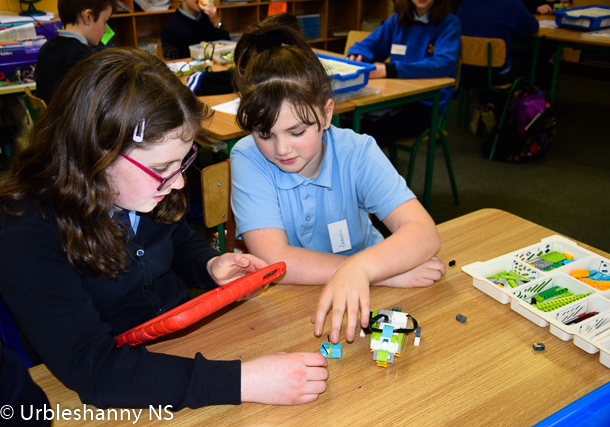 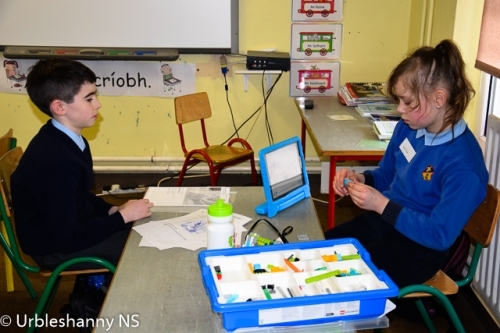 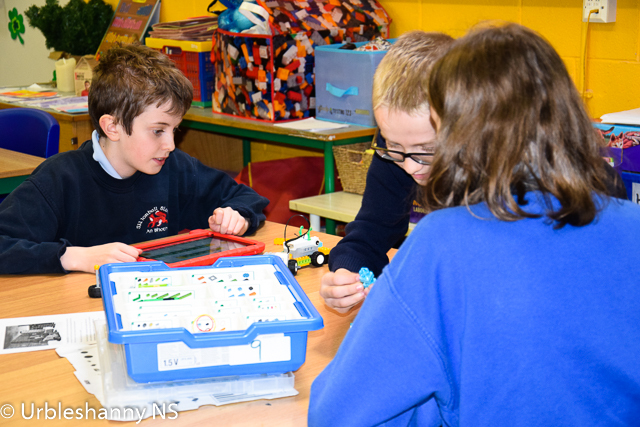 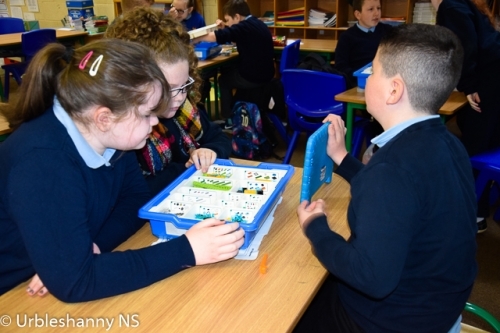 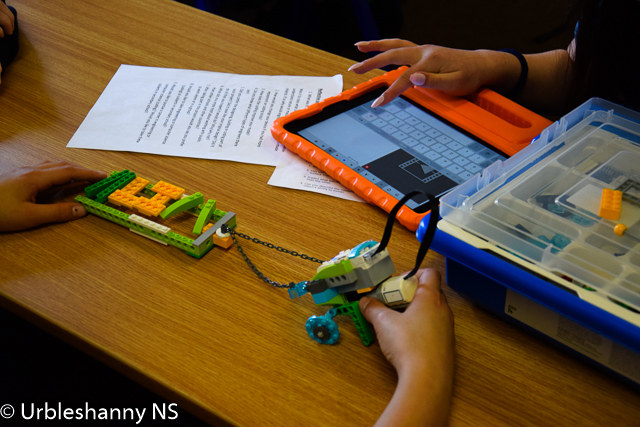 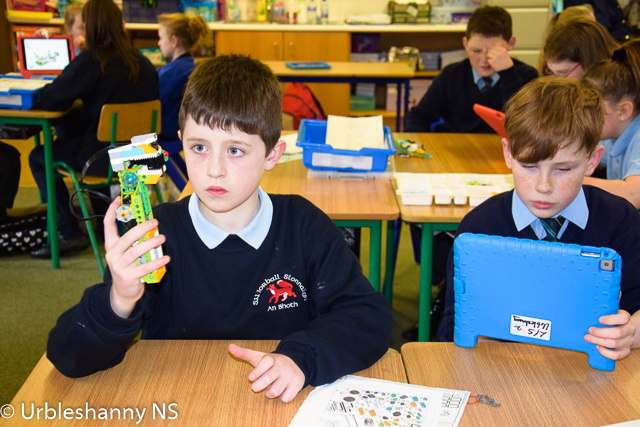 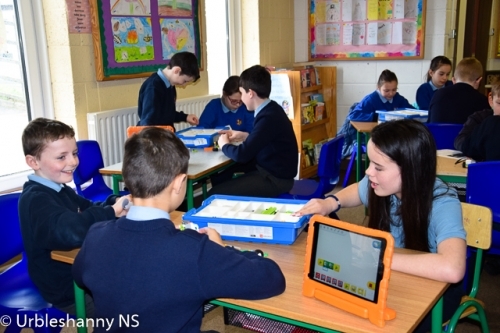 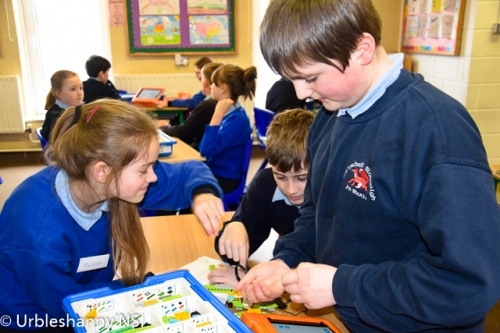 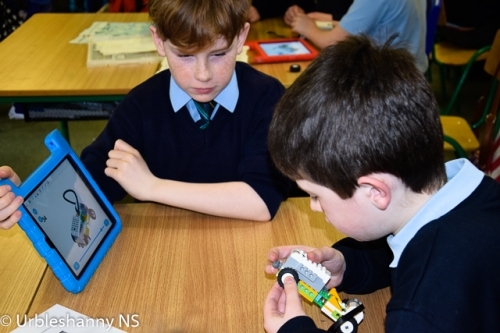 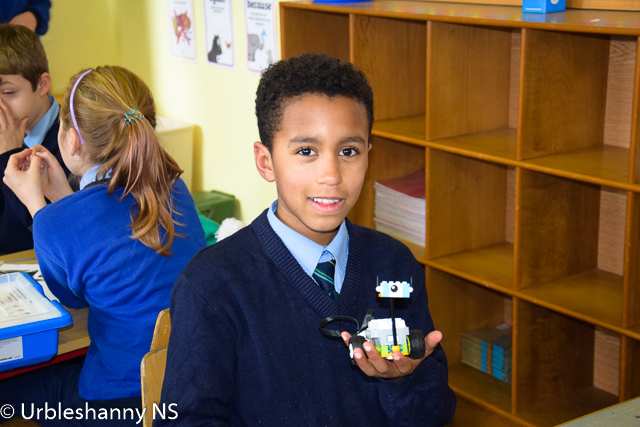 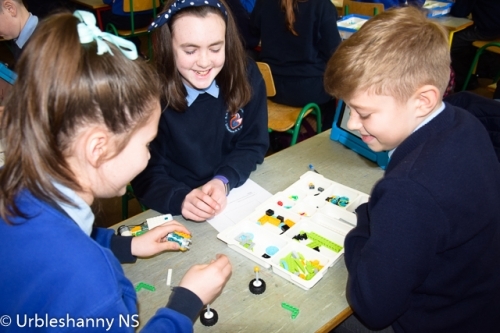 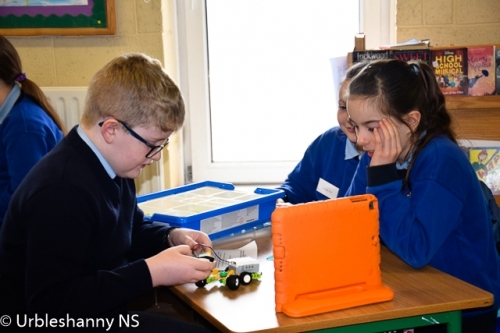 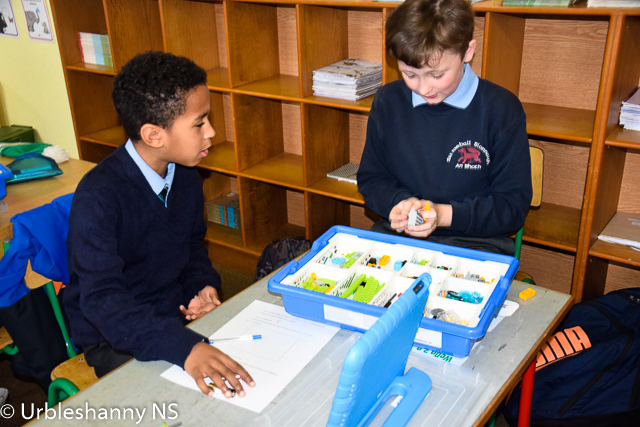 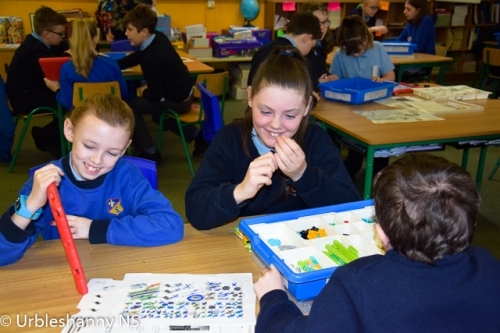 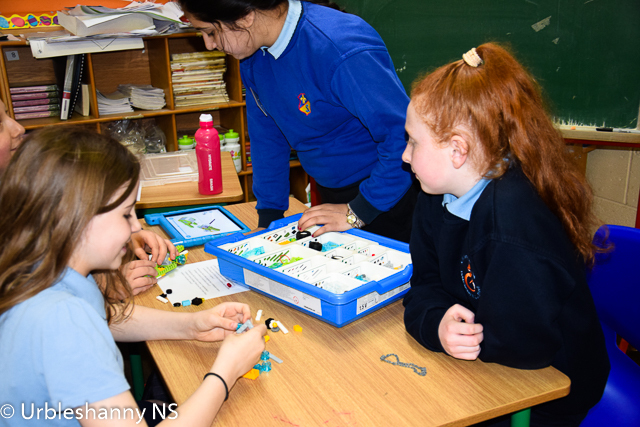 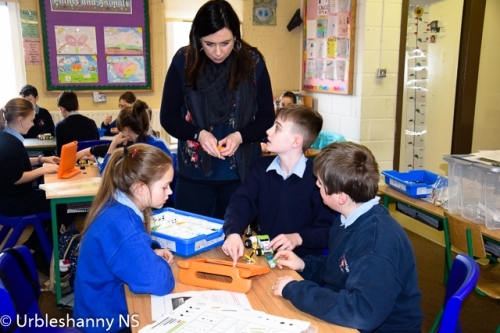 The LEGOWeDo Collaboration has once again proved enjoyable as pupils from the three schools worked collectively together in groups and shared ideas and solutions on how to complete each task using coding. Parents will get an opportunity to witness themselves this partnership and the results of the project in April when they attend the showcase in Combilift in April. 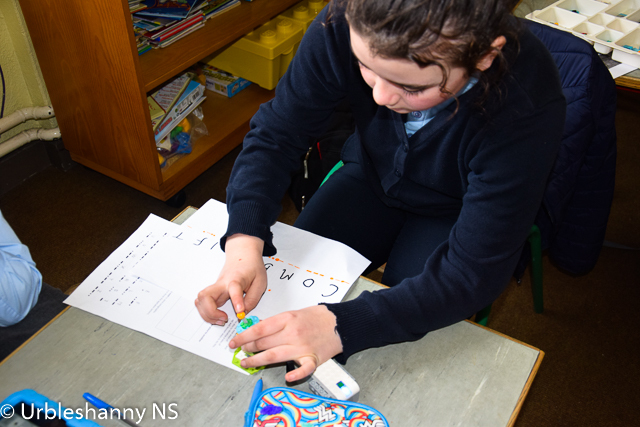 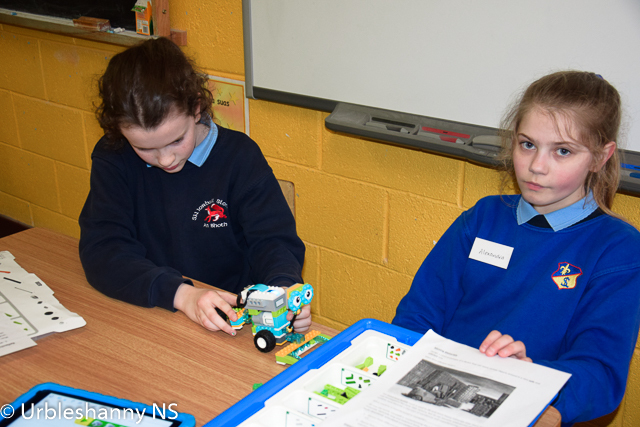 Check out the images below of today's event with our guests from St Mary's BNS and Louis Girls NS, Monaghan.